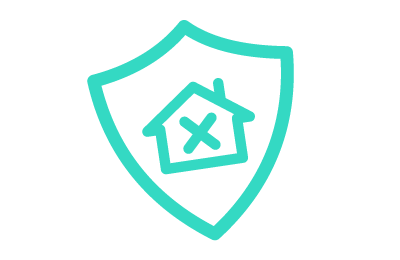 Goodlord provides letting agents with a single, fully-integrated digital lettings solution for handling contract generation, referencing, insurance, tenant services, void period management, and much more. 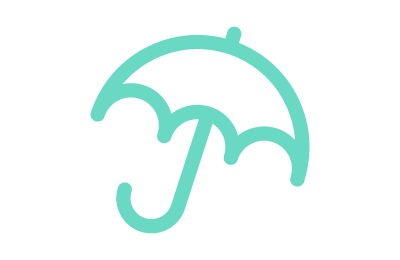 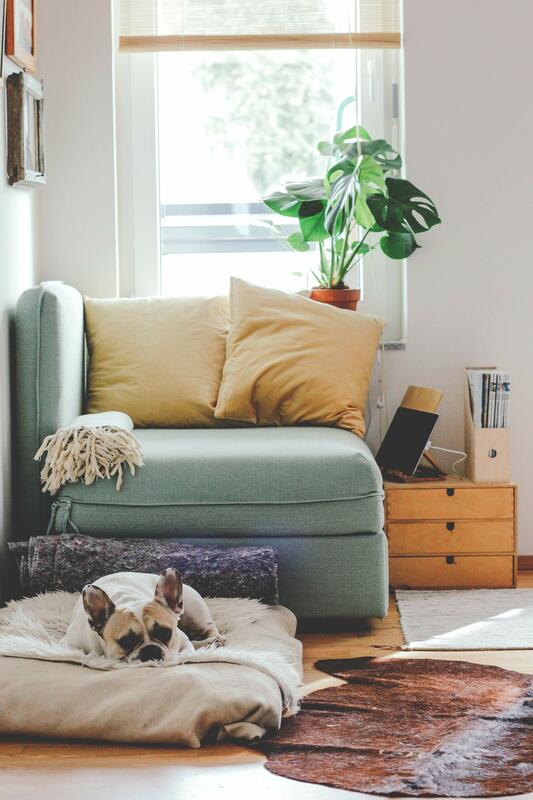 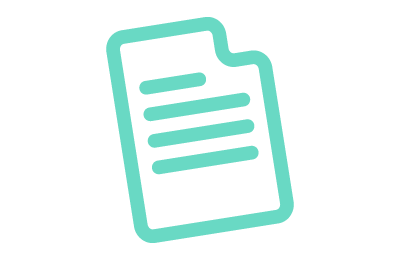 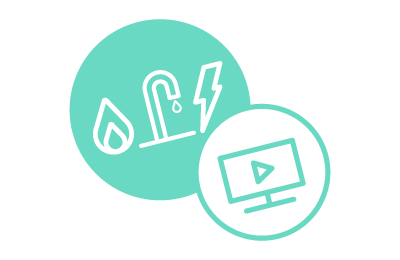  Agencies using Goodlord earn an average of £200 per tenancy utilising our rent protection insurance, tenant content insurance, referencing and void management services. 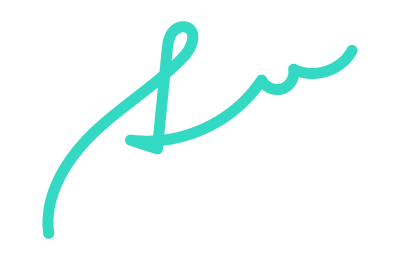 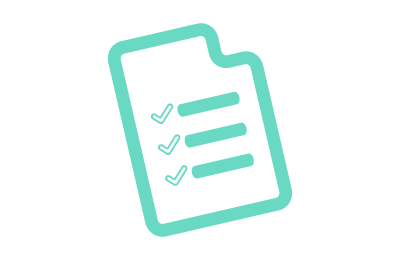 Just fill in the form or alternatively arrange a quick call with our expert Sofia by booking some time in her calendar to learn how we can help transform your agency.